At CSD Activity Camps we have years of experience in delivering high quality, fun performing arts lessons to children and teenagers. Parents can be assured that all our staff are fully qualified, fully insured including public liability and hold current DBS, emergency aid and child protection certification. Ultimately, performing arts is an excellent way to empower children to think in a number of different ways and may have the added benefit of aiding their academic performance. Creative expression in the form of dance, drama or musical performances can stimulate children’s imagination and help them bring their ideas to life. Performing arts improve vocabulary and help develop children’s writing skills. From the second they arrive your child will start making friends, having fun and learning some great new skills! During their time at CSD Activity Camps we guarantee you’ll see an increase in your child’s confidence, social awareness and fitness. 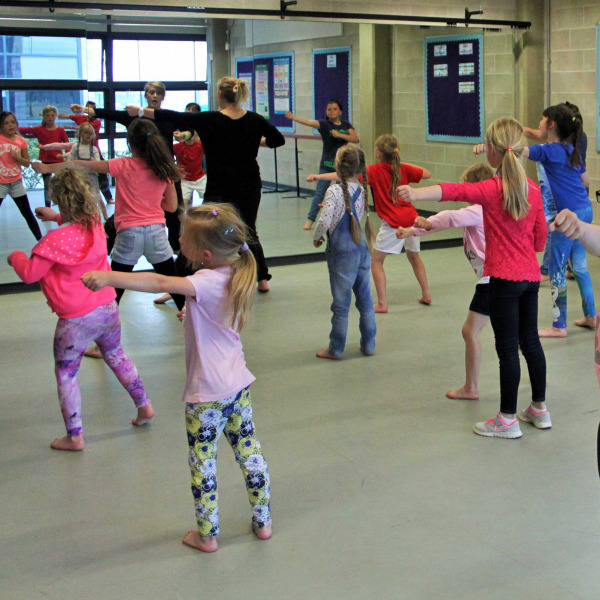 Your child does not need previous dancing, singing or acting ability – just a willingness to give it a go! Where we love to bring out the best in every child through the wonderful world of drama, dancing and singing. Whether children aspire to a professional career performing or teaching, or simply enjoy dance and singing as an exciting and fulfilling pastime. All children have the opportunity to perform together to showcase their new-found singing, acting and dancing skills to family and friends at the end of the week camp show. The skills they develop at CSD Activity Camps are not solely for the stage – our children and young people learn valuable lessons for life-promoting self-confidence, self-esteem and social skills, and make new friends in a caring friendly environment. Evie loves the pampering and the dancing. Did I see gymnastics too? She will have a ball!! !